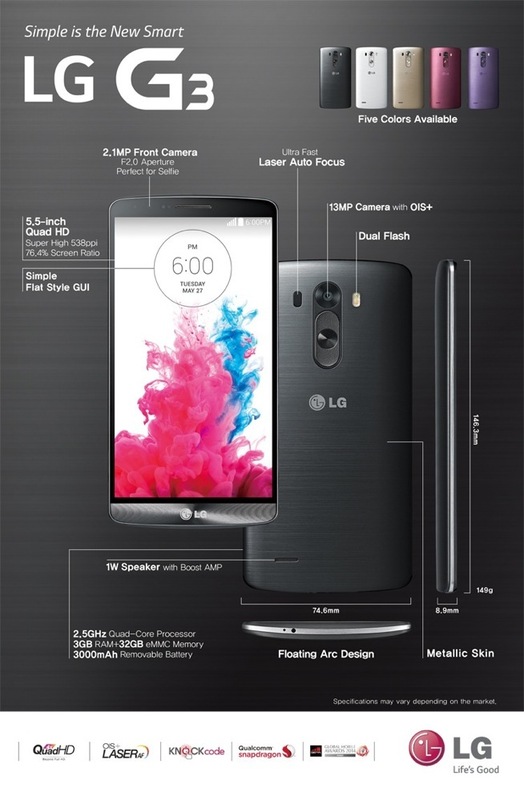 Now that the LG G3 is official, I’m sure you are all dying to know the official specs. Does it have a Snapdragon 801 or an 805? Does it have 2GB RAM or 3GB RAM? Is the display really a 5.5-inch Quad HD IPS? Is the battery 3,000mAh? How much storage does it have? All of that can be found below. 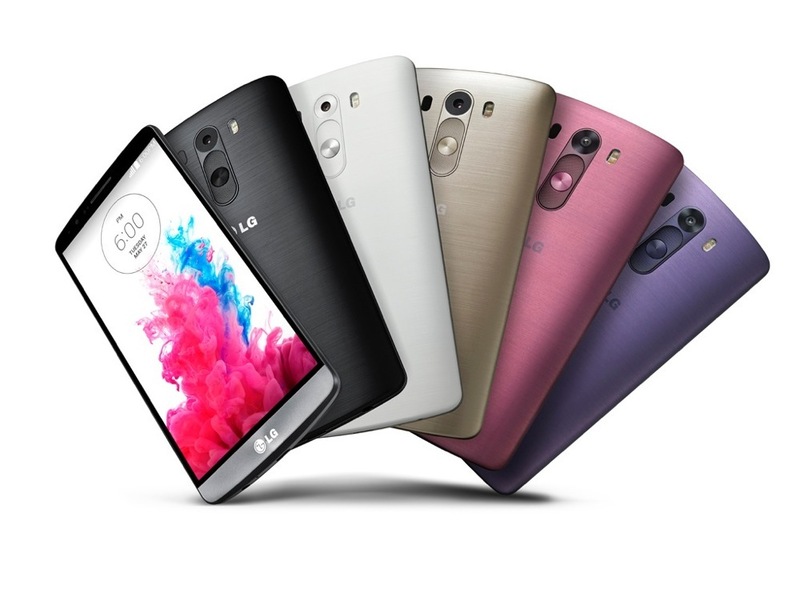 Tuesday Poll: Are You Buying the LG G3?